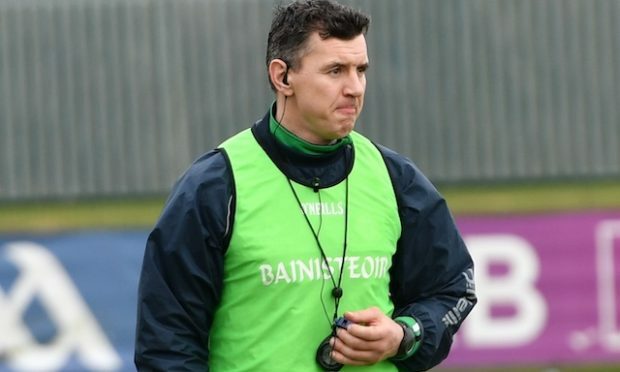 Dublin will have to wait to learn their semi-final opponents as Offaly and Westmeath will need to do it all over again in Mullingar next Saturday after John Heslin held his nerve to kick an equalising point from a free in the fourth minute of injury time. Heslin’s strike secured a 0-10 to 0-10 draw for Westmeath at Bord Na Mona O’Connor Park, to leave Offaly’s players, management and supporters dejected, and Jim Gavin’s Dubs playing a waiting game. What it lacked in quality it more than made up for in drama and Mullingar should provide more of the same as these two rivals battle for the dubious honour of facing three-in-a-row chasing Dublin. 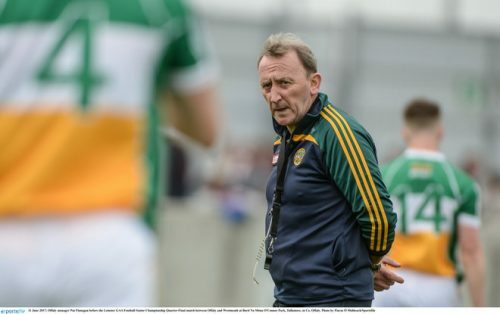 “I think we showed that we’re every bit as good as Westmeath,” said a disappointed Offaly manager Pat Flanagan. “We did kick more wides than they did and we probably got a bit scared when we saw the winning line and we didn’t get across it. 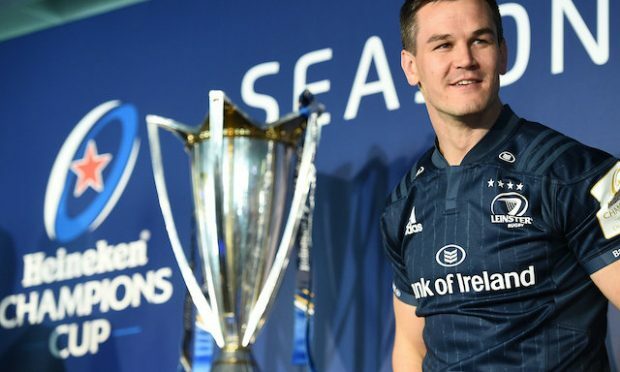 “We have to take into consideration that we’ve won one Leinster championship match in 10 years so it’s not going to come that easy. It’s going to be a slow process to try and build this team and to get it where we want to get it. “We didn’t get across the line, possibly because we haven’t been successful over the past number of years. But we will work with the boys over the coming week to ensure that if we get that opportunity again we’ll take it. “We felt we let it slip last year and the players felt we let it slip, we just didn’t get across the line this year but that doesn’t make us a bad team. First things first through and the small matter of another 70 minutes, which seemed an unlikely scenario after the sides had gone in level at the break (0-6 apiece), but with Offaly having played into a strong wind. 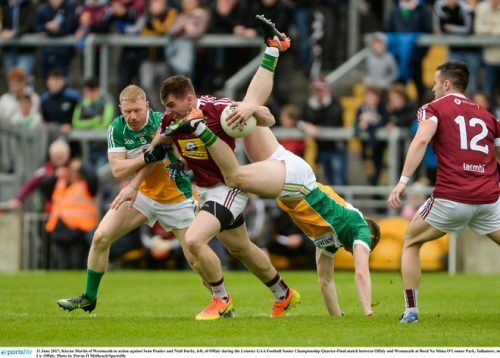 But Offaly were equally guilty of not taking full advantage of the elements – four times Offaly led in the second half, only to be pegged back by Westmeath on each occasion. That failure was compounded when Michael Brazil was sent off with 13 minutes to play, although a late point from Graham Guilfoyle gave Offaly hope of the victory. 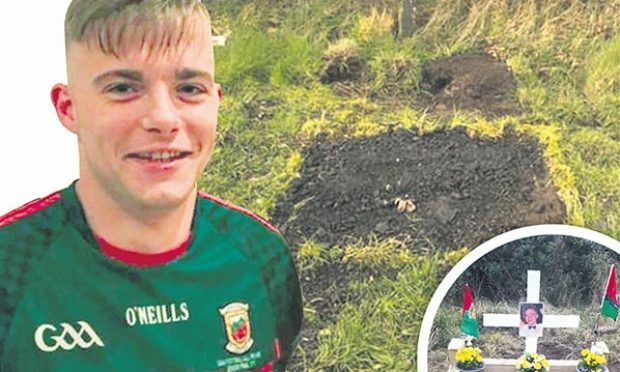 But a high tackle from Ruairí Allen meant that he joined Brazil on the sideline, leaving Offaly with just 13 men on the field, and Heslin pointed the subsequent free in the third minute of added time to ensure a replay just down the road in Mullingar next Saturday. 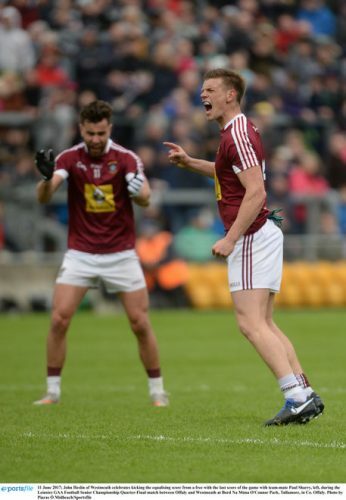 Westmeath manager Tom Cribbin, said: “I suppose the way things went today we’re happy to be in the Championship. “It was difficult to play out there today, a very blustery breeze… a local derby game, a lot of passion and stuff at stake. The last few games, there’s only been a point in it, there’s nothing between the two teams so it was always a tough game. Scorers for Offaly: N Dunne 0-3 (1f), M Brazil and G Guilfoyle 0-2 each, J Moloney, N Darby, and N McNamee 0-1 each. Scorers for Westmeath: G Egan 0-4, J Heslin 0-4 (3fs), S Dempsey and N Mulligan 0-1 each. OFFALY: A Mulhall; B Darby, E Rigney, S Pender; N Darby, P Cunningham, C Donoghue; E Carroll, D Hanlon; M Brazil, G Guilfoyle, N Dunne; R Allen, J Moloney, N McNamee. Subs: J Lalor for B Darby (2), J O’Connor for Brazil (22 – blood), O’Connor for Carroll (53), A Sullivan for Hanlon (59), B Allen for Sullivan (61 – b/c), R McNamee for Dunne (66). WESTMEATH: D Quinn; J Gonoud, K Maguire, K Daly; J Dolan, P Holloway, M McCallon; A Stone, G Egan; K Reilly, P Sharry, N Mulligan; K Martin, J Heslin, S Dempsey. Subs: D Lynch for Dempsey (HT), J Connellan for Stone (48), J Egan for Reilly (52), T McDaniel for Martin (58), D Glennon for Mulligan (64), C McCormack for Glennon (70+3).